HBO's Westworld has great moments, but too often the show is more puzzling than pleasurable. 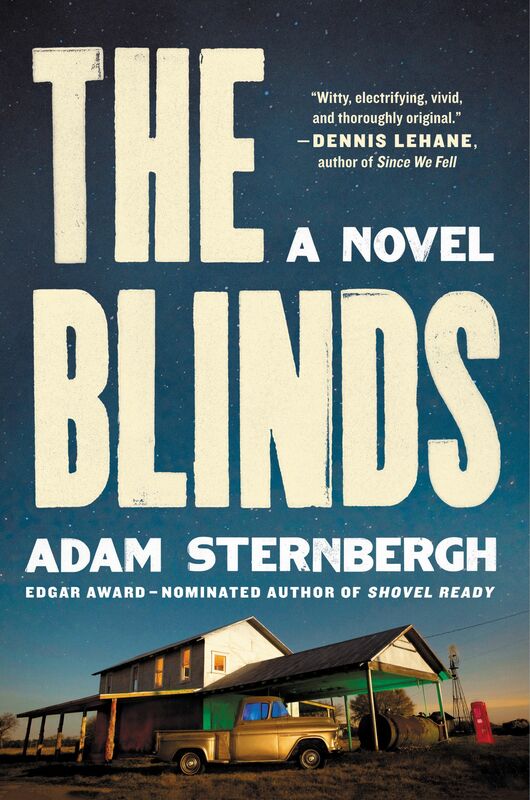 The Blinds, the third novel from Adam Sternbergh, is, like Westworld, a sci-fi Western thriller, equally wily in its vision, but it crackles with noir-ish delights, thanks to the author’s flinty wit and a cast of indelible miscreants and psychopaths. The book’s inhabitants live in Caesura (rhymes with tempura), a fenced-in cluster of cement cottages in Texas, cut off from society. The name sounds like a brand of antidepressant, and that’s essentially what the town is: Each Caesuran is either a former violent criminal who ratted or a witness to a crime, they just don’t know which. Their worst deeds, impulses and memories have been wiped from their minds, an experiment in second chances—at least, that’s what the secretive company behind the project would like people to believe. It’s not a prison (everyone is free to leave), but it’s made clear that whoever they testified against will likely end them on the outside. One of the funnier conceits of the book is how the residents choose given and surnames for their new identities—a Chinese menu– style system of picking one-half from column A (movie stars) and the other from column B (vice presidents). This includes the tin-star sheriff, Calvin Cooper. He, like everyone in town, has secrets, not least of which is his relationship with the mother of the town’s only child. Layers of betrayal and deceit are revealed, and the who-done-it clichés (Cooper hits the bottle hard) and a few improbabilities don’t undermine the twists. Sternbergh writes a beautiful sentence, even when the subject is mayhem, and he has a talent for lean, propulsive plotting. 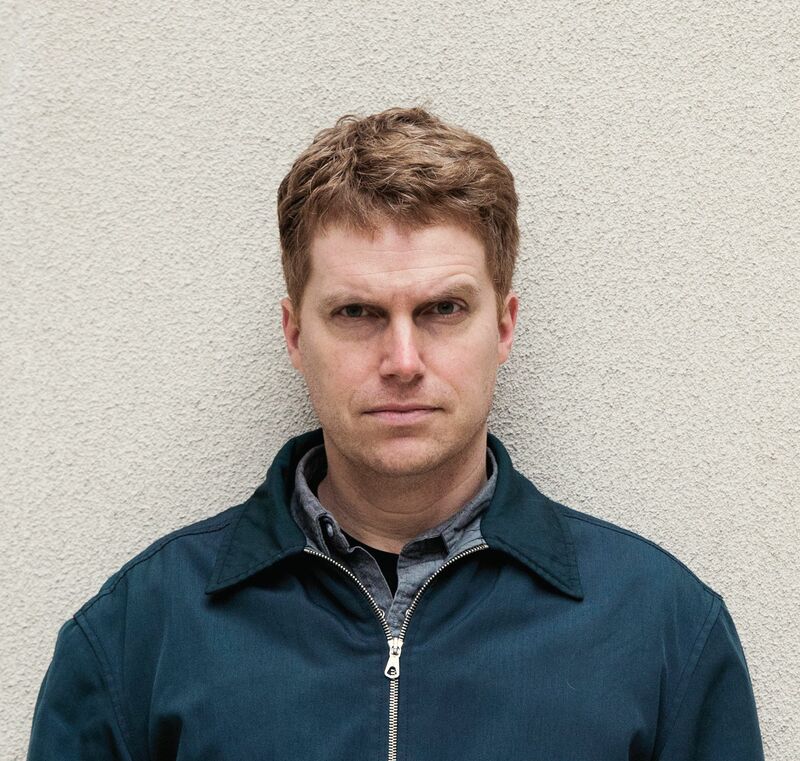 There are obvious issues of identity and loss, but The Blinds also posits a theory, one many of us increasingly entertain: What if the only way to be truly safe—or happy—is to leave the modern world far behind?